We are very proud of our associates. 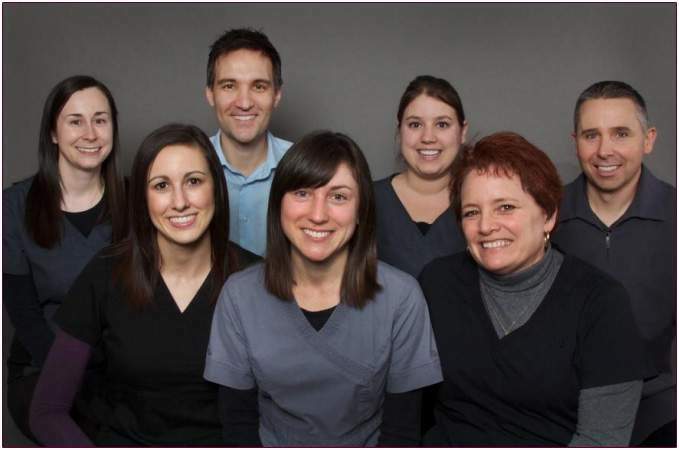 We believe we have the right balance of dental experience and passion for excellence. Our varied backgrounds provide us with an ability to achieve our mission of helping our patients and their families achieve optimal oral health. Our team not only has individuals who have achieved high academic standards but also commit to continuous self-development while learning the latest dental techniques through Continuing Education courses. Above all, our dental team members are dedicated to customer service excellence and care deeply about helping you and your family.